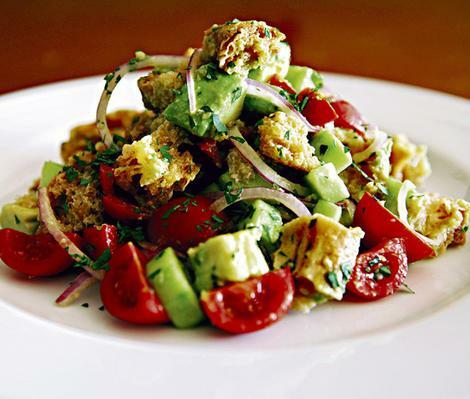 Is Avocado a Fruit or Vegatable? 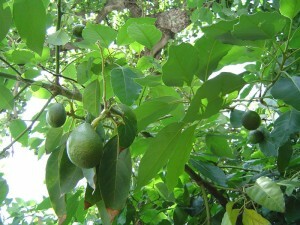 Avocado, also known as alligator pear, is an edible fruit often eaten raw or added to various recipes in numerous cuisines. The tree, originating from Central Mexico, belongs to the Lauraceae flowering plant family . Where does avocado tree grow? How many calories are there in avocado? How to cut and peel an avocado? Its scientific name is Persea americana. Size: It is 3 to 13 inches long and 6 inches wide. Color: The skin can be yellowish green, dark green, reddish purple or blackish purple and occasionally covered with tiny yellow speckles . 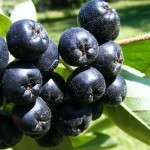 It tends to turn darker as the fruit ripens. The flesh immediately underneath the skin can be bright green, with the rest of the flesh ranging from pale to rich yellow in color. Texture: The skin can be pebbled or smooth, dull or glossy, leathery or thin, granular or pliable and brittle  while the flesh has a soft smooth buttery texture. 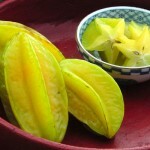 Flavor and Taste: The mildly sweet fruit has a bland yet nutty flavor. 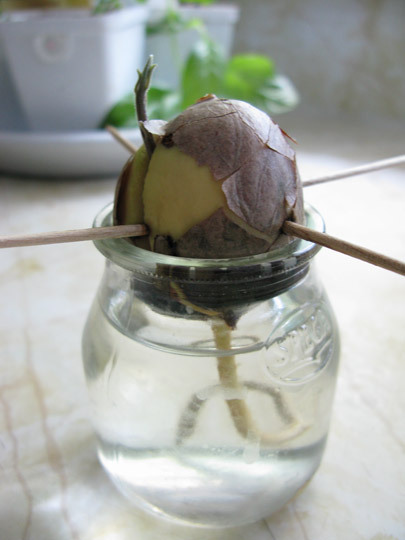 Seed: The shape of the only seed can be round, oblate, conical or ovoid. Apart from Mexico, the trees grow in other tropical and subtropical regions with their range of distribution including United States, Caribbean Islands, India, Italy, Egypt, Spain, Africa and Mauritius . Prevents heart and coronary artery diseases: Its rich folic acid and vitamin B6 contents help to regulate the homocysteine levels, thus preventing various heart diseases. Increased homocysteine levels are often associated with higher risks of certain heart disorders . It is also rich in mono-unsaturated fatty acids (palmitoleic and oleic acids) and omega-6 poly-unsaturated fatty acid (linoleic acid) that reduce the risk of stroke and coronary artery diseases by lowering the LDL (bad cholesterol) levels and increasing the HDL (good cholesterol) levels, favoring a healthy lipid profile . Other nutrients like vitamin E, monounsaturated fat and glutathione present in the fruit also help to maintain heart health, while the potassium in it is good for maintaining proper heart rate. Controls blood pressure: Hundred grams of the fruit provides around 10% of the daily recommended amount of potassium, thus helping regulate the blood pressure and fighting the negative effects of sodium . Rich source of dietary fibers: Being an excellent source of soluble as well as insoluble dietary fibers, the fruit provides about 18% of the daily recommended fiber intake. 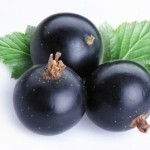 This helps to prevent constipation while lowering the blood cholesterol levels. The fibers also protect and promote the mucus layer growth in the stomach, preventing or relieving stomach ulcers. Regulates blood sugar: The monounsaturated fats in it help to regulate blood sugar levels by reversing the insulin resistance. 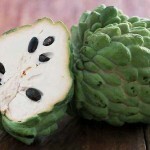 Its soluble fiber content is also beneficial for maintaining proper blood sugar levels. Anti-aging properties: Its vitamin E and C contents along with the carotenoids protect the skin from sunlight while maintaining skin’s elasticity and firmness. Other compounds such as lutein, cryptoxanthin, alpha and beta carotenes fight against free radicals, preventing wrinkles and other signs of aging . Cancer prevention: Researches show its anti-cancer effects to be related to its antioxidant and anti-inflammatory properties . The oleic acid in it is beneficial for preventing breast cancer  while it also reduces the risks of prostate and skin cancer. Prevents birth defects: One cup of the fruit provides around 23% of the RDV of folate which is essential for preventing neural tube defects such as spina bifida. Beneficial for eyes: It contains the antioxidant carotenoid leutein which protects the eyes from damage caused by oxidative stress, reducing the chances of poor vision, macular degeneration and cataracts . Beneficial for skin: Being rich in vitamin A, it helps to get rid of dead skin cells while its glutamine amino acid content cleanses the skin, protecting it against harmful environmental factors . Oral health: It fights bad breath and prevents coated tongue by cleansing the intestines. Rich source of Nutrients: Apart from vitamins B6, C and E, it contains high amounts of vitamins A and K. Vitamin K promotes platelet production that helps blood to clot, thus reducing gastric ulcer bleeding  to speed up the healing process. Magnesium helps to maintain proper cardiac and bone health while manganese acts as a co-factor for superoxide dismutase, an important antioxidant enzyme. Both copper and iron are essential for RBC production. 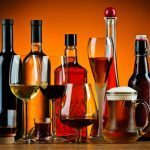 The mineral content is beneficial for the nervous system as well . Better nutrient absorption: Eating avocados with meals enables the body to better absorb the nutrients (especially carotenoids)  from other foods. Helps to gain and lose weight: It is a good source of calories (3,500 calories in one pound fruit) that helps to gain weight within a short time. 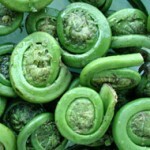 Its fiber and fat content also help in weight loss by promoting a feeling of fullness which helps to eat less . It is vital to cut and peel the fruit properly for obtaining the optimum nutritional benefits . First, cut the fruit lengthwise around the seed using a stainless steel knife. 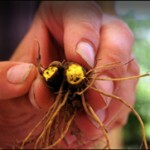 Hold each half and twist them in opposite directions to separate the flesh from the seed. Gently remove the pit using a spoon or knife. Slice each half lengthwise into four quarters. Next, use the index finger and thumb to gently peel the skin off the pieces. 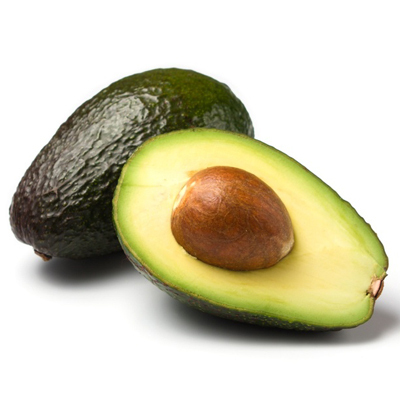 Avocado is mostly eaten raw to preserve its delicate fat content. It is advisable to keep the temperature and duration of cooking as low as possible for preparing the dishes that require heat . 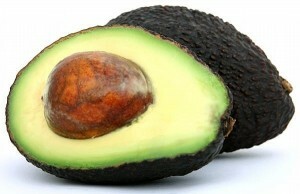 Researches show cooking avocado on medium heat in a microwave for 40 seconds keeps its fatty acid profile almost intact. 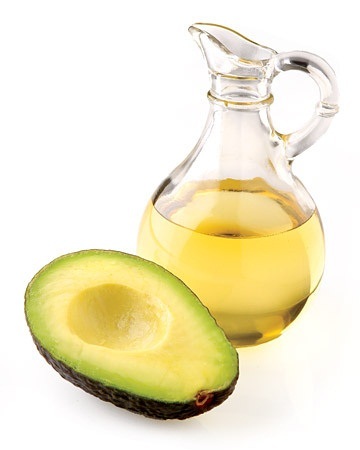 Oil derived from the pulp of the avocado fruit in the cold pressed method  is often used for cooking purposes as well as for cosmetic, soap and mouthwash production. 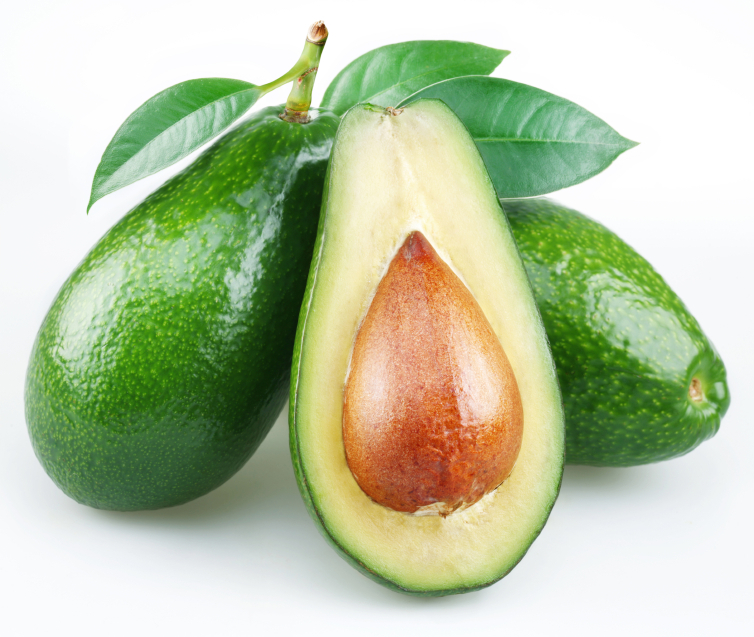 Its high monounsaturated and polyunsaturated fat contents make it almost as beneficial as the fruit. The light, refined oil is mainly used for cooking due to its high smoke point (520°F) , while the non-refined dark variant is used in salad dressings, marinades and sauces  as it is rich in flavor and nutrients. Being rich in vitamins, proteins and amino acids, the oil helps to moisturize and rejuvenate damaged hair and skin. 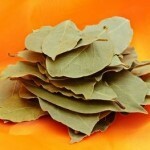 It also helps to accelerate the healing process of skin problems like psoriasis . 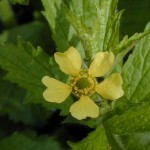 The Mexican variety contains estragole and anethole that may lead to serious disorders such as liver damage and cancer, especially in people suffering from liver problems. Avocados reduce the effectiveness of blood-thinning medicines like coumadin (Warfarin)  and non-steroidal anti-inflammatory drugs (NSAIDs) like ibuprofen and naproxen. The tyramine present in the fruit may increase the risk of high blood pressure when taken with monoamine oxidase inhibitors or MAOIs (e.g. isocarboxazid) . 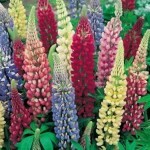 It may also interact with certain blood-thinning herbal supplements like garlic and ginkgo. Its rich folic acid, vitamin and potassium contents make it highly beneficial during pregnancy, especially for the growing baby . However, over-consumption or medical use of the either the pulp or oil may be harmful and call for expert advice. The Guatemalan variety may damage the mammary glands, reducing milk production . 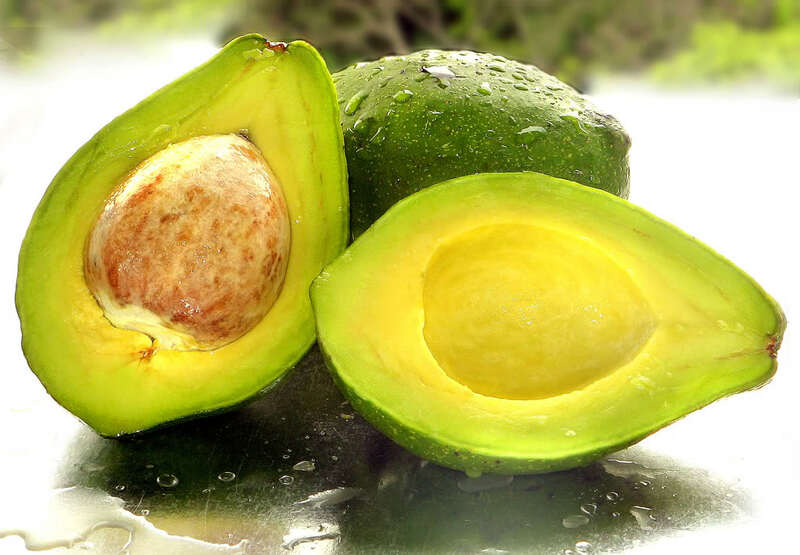 Avocados can be purchased from supermarkets where there is an all round supply of fresh fruits and vegetables. 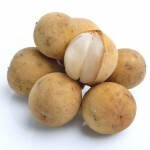 Alternatively, one can also buy them from online fruit sellers. 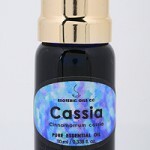 The oil is available at departmental or online stores selling aromatic and essential oils. 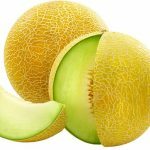 Store unripe fruits at room temperature, while whole fruits can be refrigerated for about a week after ripening . To store cut ripe fruits, wrap the pieces in a plastic bag before refrigerating to prevent them from turning brown. Placing the pieces on a dish and wrapping it with a plastic bag before refrigeration also keeps them fresh. Sprinkling the pieces with some vinegar or lemon juice helps to prevent the browning of the flesh due to oxygen exposure. For a longer shelf life, puree the pulp, place it in an airtight container and freeze it. The frozen pulp can be stored for up to 5-6 months. Its goodness is celebrated in a number of festivals in California, such as the Fallbrook Avocado Festival and Carpinteria Avocado Festival. 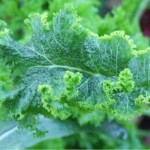 It is often considered a “superfood” due to its rich nutritional content. Sometimes, the fruit may remain seedless due to factors like lack of pollination . 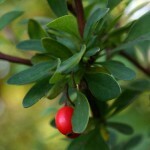 The Mexican variety is characterized by a strong anise scent. 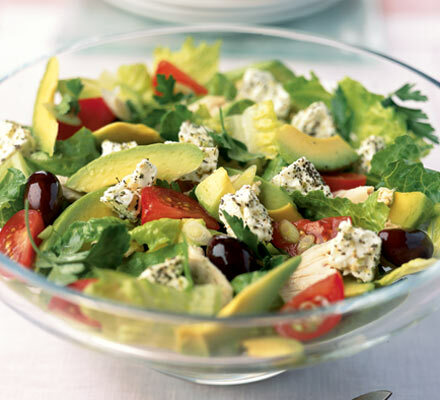 Although widely regarded as a fruit, avocado is botanically considered a large berry . Early Egyptian people first used the fruit pulp for nourishing damaged hair . Check out the following image to get an idea of how they look like.